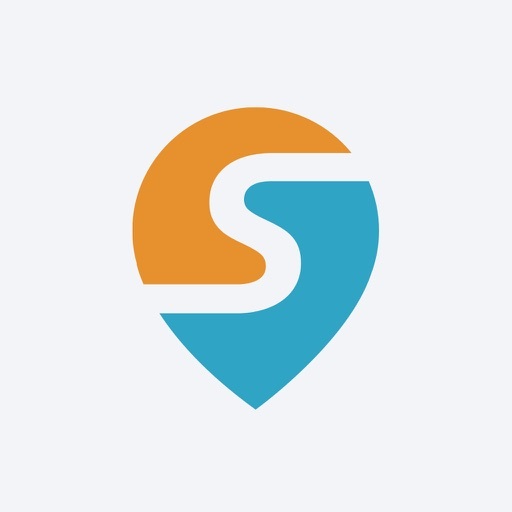 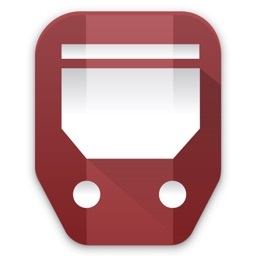 Swiftly: Real-Time Transit App by Swiftly, Inc.
Swiftly also helps you find the fastest and most affordable ways to get around town by analyzing real-time pricing and travel times across various modes of transportation, including public transit, rideshare, scootershare, biking, walking, and more! 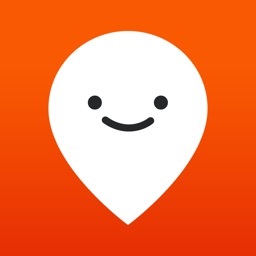 • Beautifully designed and 100% free: No Ads. 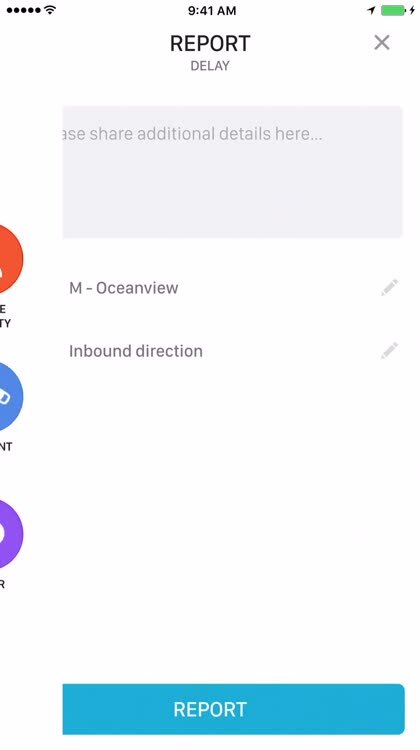 No login required. 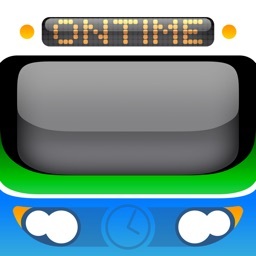 • Accurate Transit Arrivals: Swiftly has developed a more accurate real-time transit arrival prediction algorithm, called Transitime, to provide you with more accurate arrival and departure times. 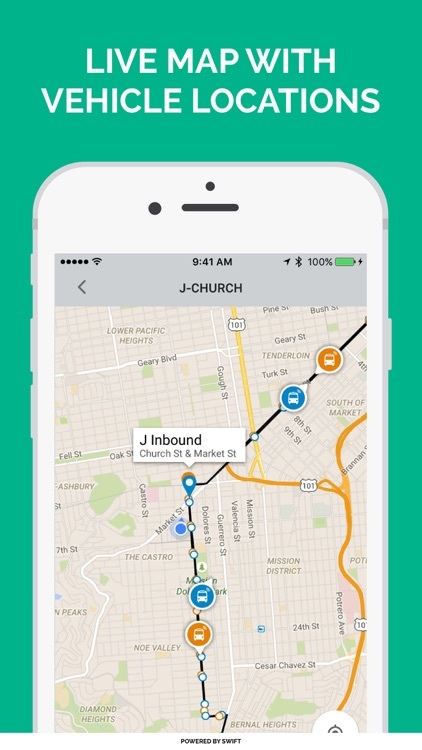 These predictions are accurate up to 20% more often than most current city-wide systems and bus stop signs. 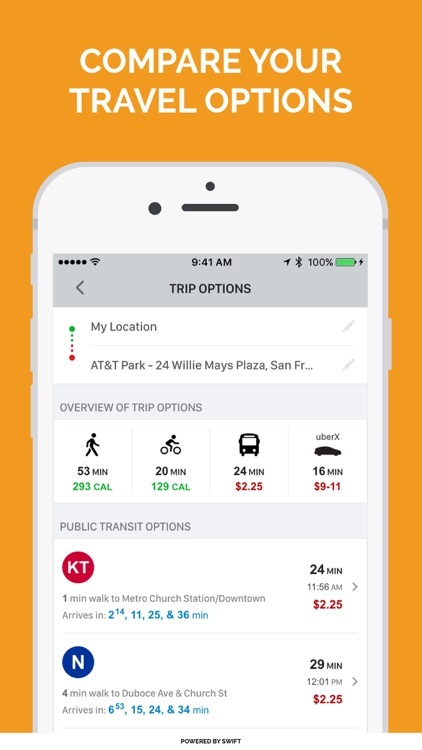 • Real-Time Routing: smart routing that helps you compare real-time prices and travel times between public transit, Uber, biking, and walking. 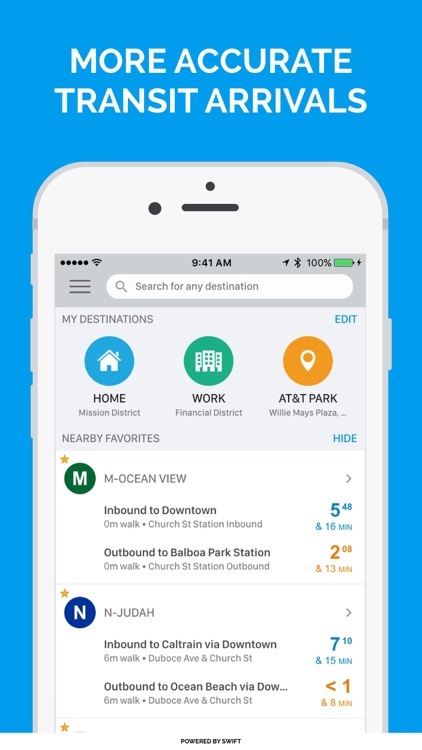 Get step-by-step directions to anywhere around town. 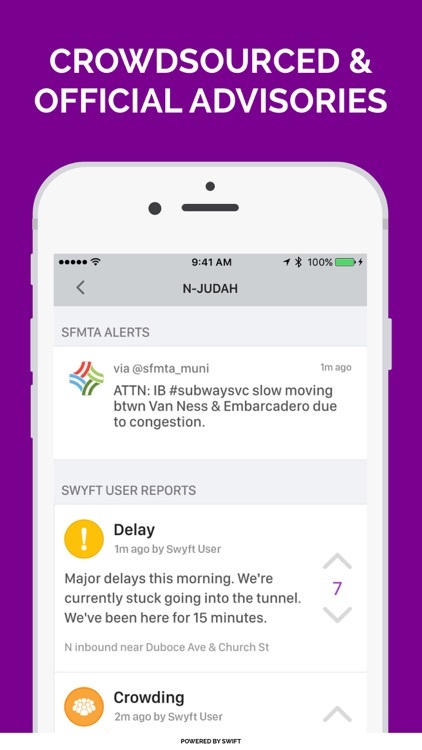 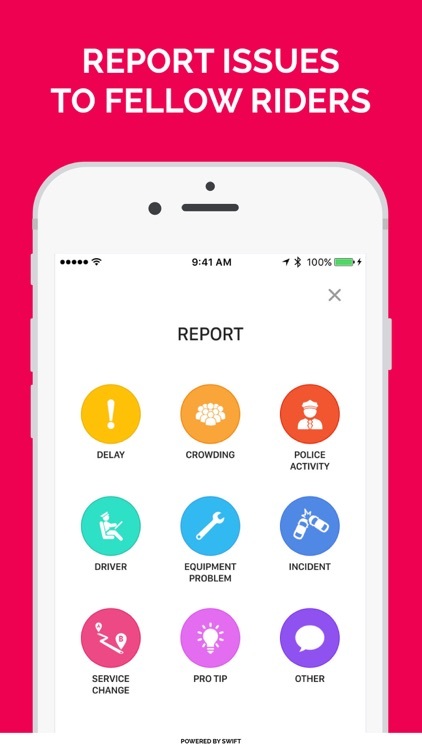 • Service Advisories: Swiftly automatically looks at official service advisories, Twitter, and reports from fellow riders to help you find and avoid transit issues, in real-time. 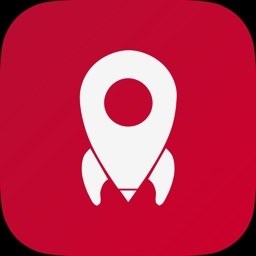 • Live Map: view vehicle locations, in real-time. 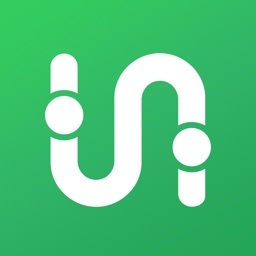 • Uber: view real-time Uber ETAs and surge pricing estimates.